The FNCV encourages members to publish their observations of all aspects of natural history. Field Nats News reserves a column for members' news, photos and observations, while The Victorian Naturalist welcomes papers ranging from significant and original research to notes about personal observations made in the field, as well as letters and book reviews. Biological Survey of Wilson’s Promontory, by J. Edwart, J.W. Audas, P.R.H. St John. 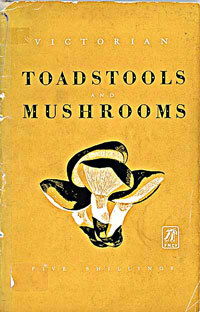 This book was published in 1909. Roadside Geology. Melbourne to Ballarat. A drive of discovery; a trip through time; an explanation of landscape and underlying geological structure, Ed. Dr Noel Schleiger. 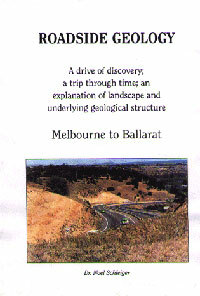 This book was published jointly with The Geological Society of Australia (Victorian Division) in 1995. 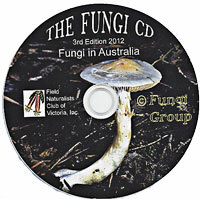 The Fungi CD. Fungi of Australia 3rd Edition, Ed. J. Hubregtse. Victorian shallow water crabs, Contributors, Barbara Hall, FNCV MRG, FNCV. This book was publised in 2012.